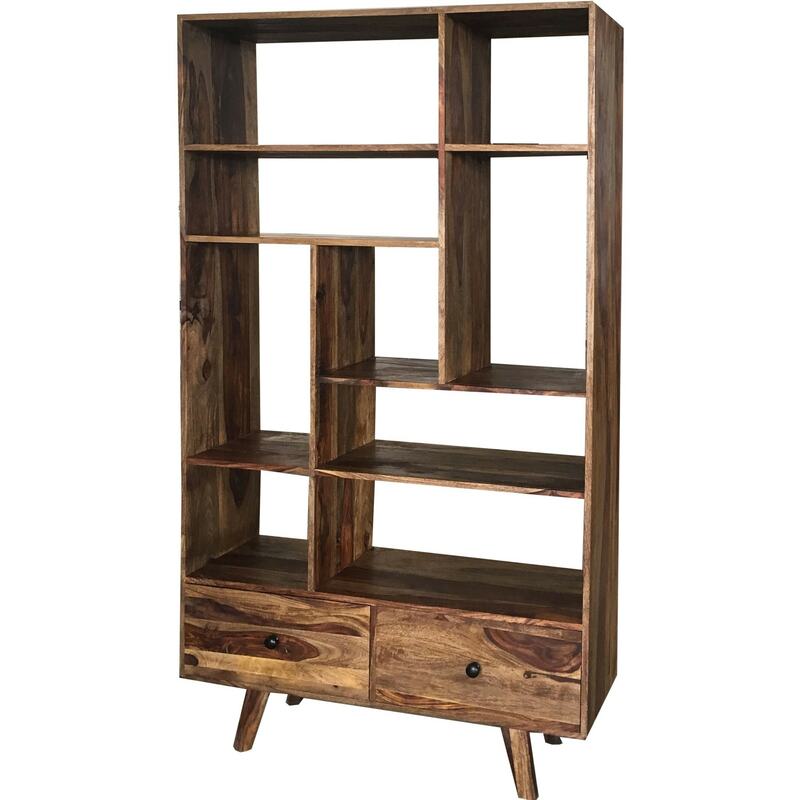 Bring your home alive with this absolutely gorgeous Oker Bookcase, coming from our brand new , astonishing Indian Furniture range. This is perfect to combine within any current modern interior in your home. The most ideal and handy new additional item for any contemporary filled household. This works well and looks great as a beautiful statement piece on its own or with any other beautiful Indian Furniture.